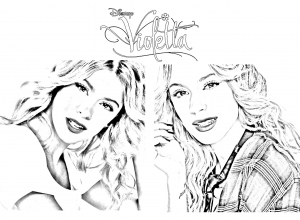 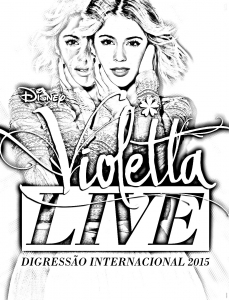 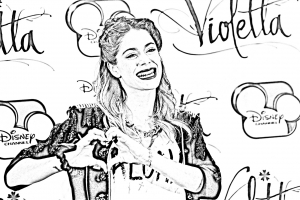 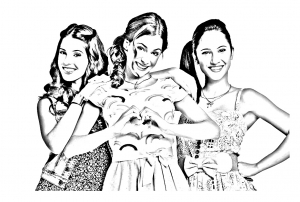 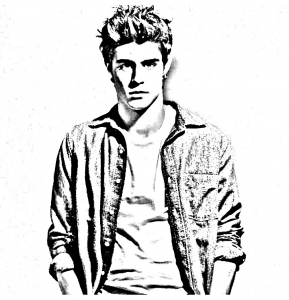 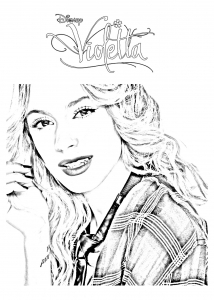 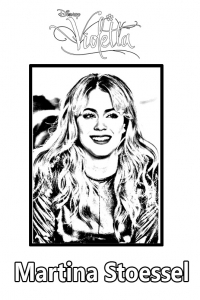 Discover free fun coloring pages inspired by Violetta. 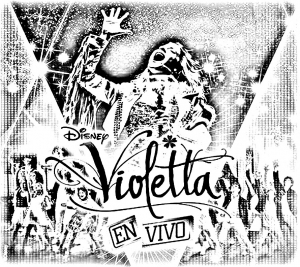 Violetta is an kids-oriented telenovela developed by Disney Channel Latin America and Europe. 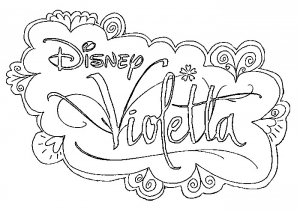 Violetta is a talented teenage girl who loves singing, yet she doesn't know about it. 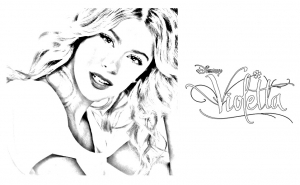 She got her talent from her mother, Maria, a famous singer who died in an accident when Violetta was a little girl. 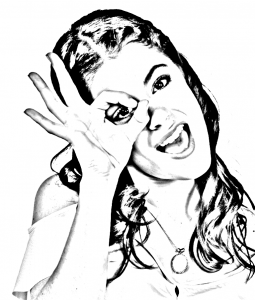 Herman, her father, is a successful man, and even if he's harsh, he loves her daughter. 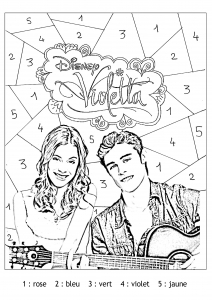 Blinded by sadness, he decides to hide the past to Violetta and the destiny of her mother, because he gets scared that her daughter might end up like her mother.